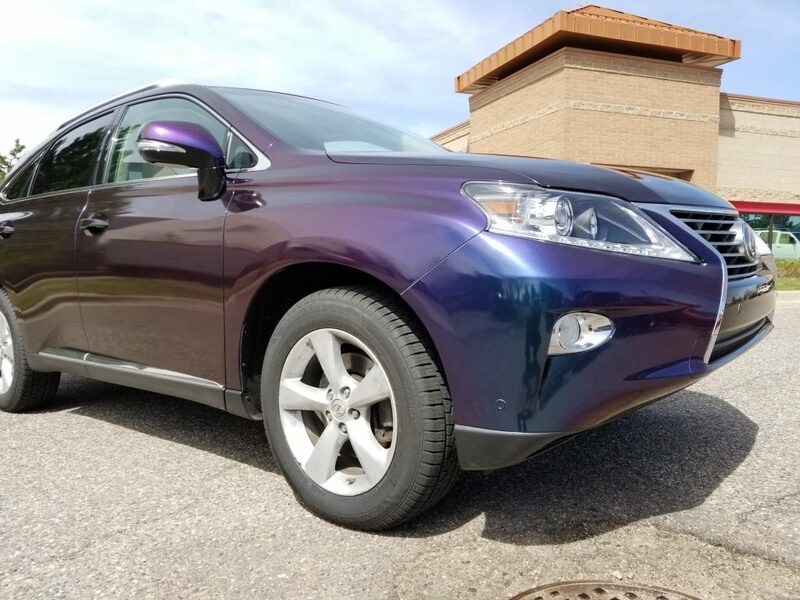 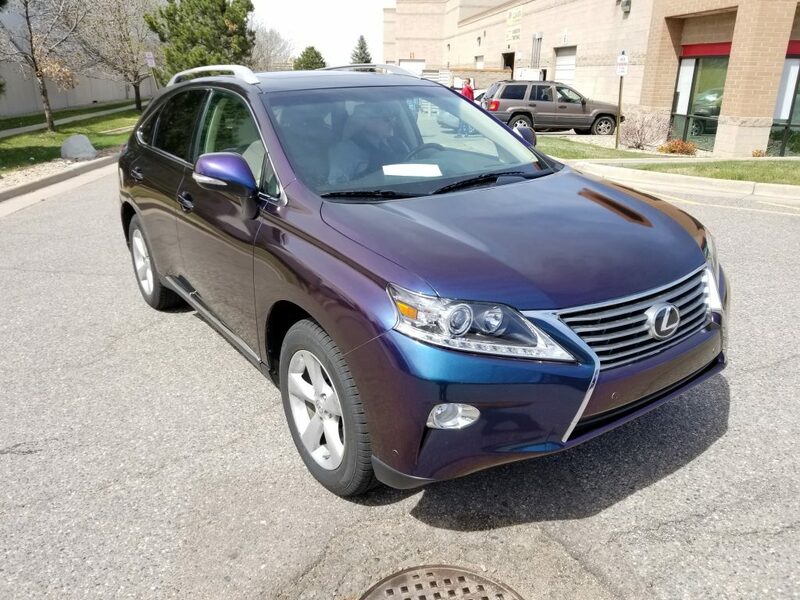 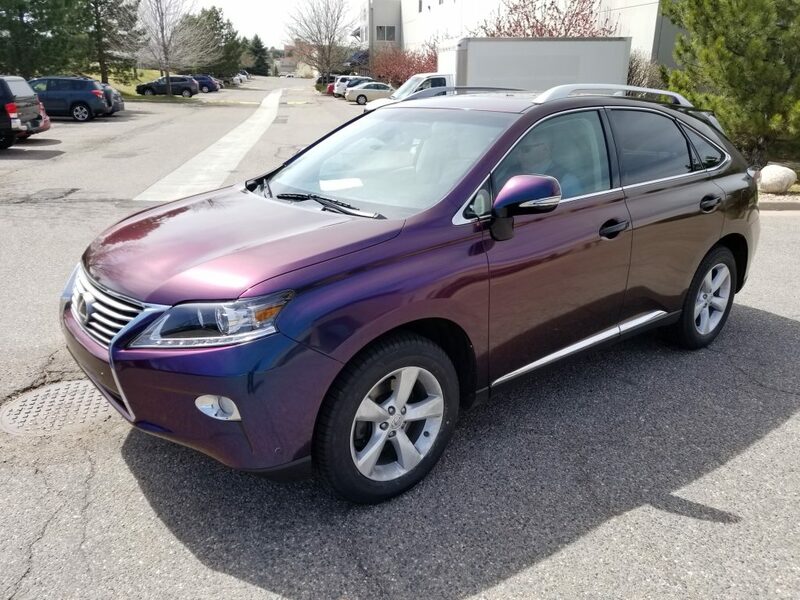 This Lexus RX blasted off in style with a color flip Lynx Wrap! 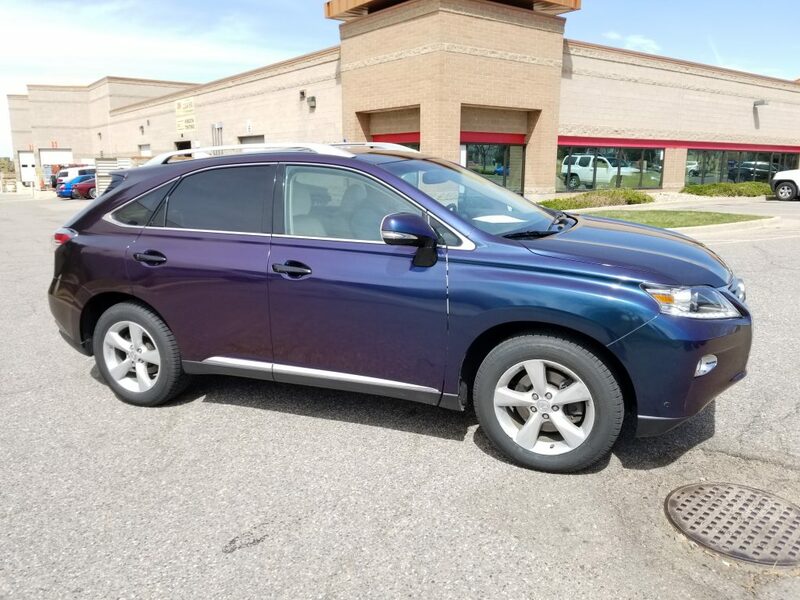 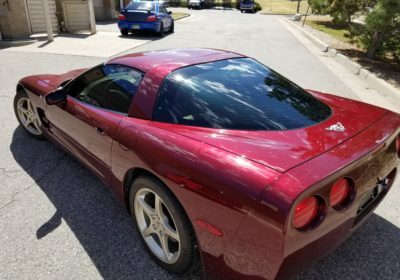 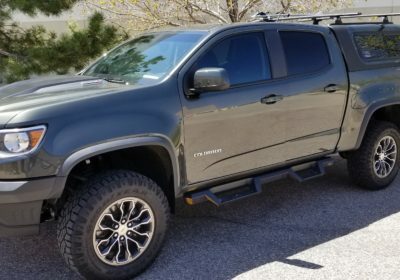 We transformed the exterior to a special Vinyl Wrap that changes color from different angles. 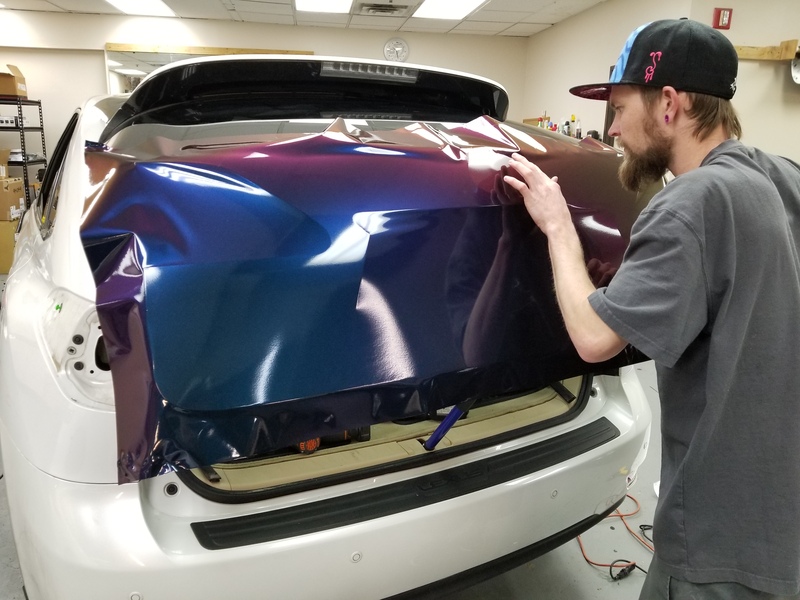 Gloss Flip Deep Space is the name of this crazy color that is Magenta, Violet, Forrest Green, Turquoise and Gold. 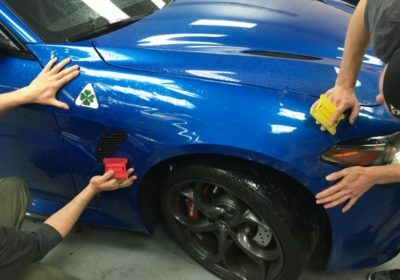 It has a shiny finish and is very easy to clean!